If you've been interested in building PCs and overclocking for more than a few years, the name LANParty probably means a great deal to you. In the early 2000s, LANParty was the archetypal range of overclocking motherboards with eye-catching visual design, unique features and powerful, flexible BIOS controls. You've probably also noticed that new LANParty boards have become rarer and rarer, and over the last few months, we've been trying to find out exactly what's happening to one of the most famous PC enthusiast brands. 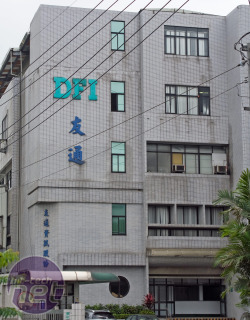 Around Christmas time several people we knew well left DFI. People leave companies all the time, but when three or four go at once it can be a sign that significant changes are afoot. At the time, we'd just received a mini-ITX P55 motherboard from DFI however, so the fate of LANParty wasn't exactly clear cut. 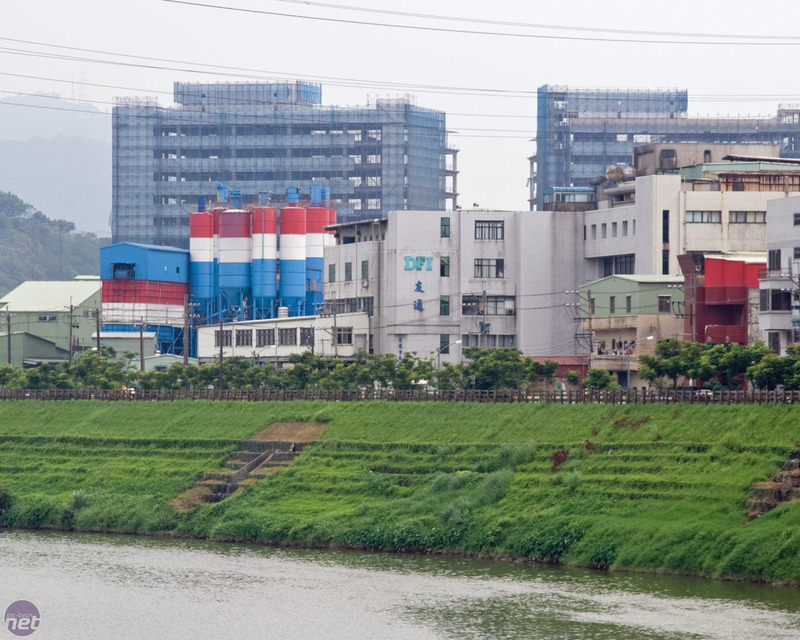 Fast forward into this year and since moving to Taiwan, I've been trying to contact DFI continually every few weeks with the one email address we were left with. No one answers. Checking around and the LANParty website hasn't been updated since last November and DFI fan-sites and forums aren't talking about new products either. There are no refreshes for USB 3 or SATA 6Gbps and AMD 8-series due, although there have been BIOS updates for new CPUs such as the Intel Core i7-980X. Many LANParty products are still in stock at retailers too, so its sales department must be still shipping them out. 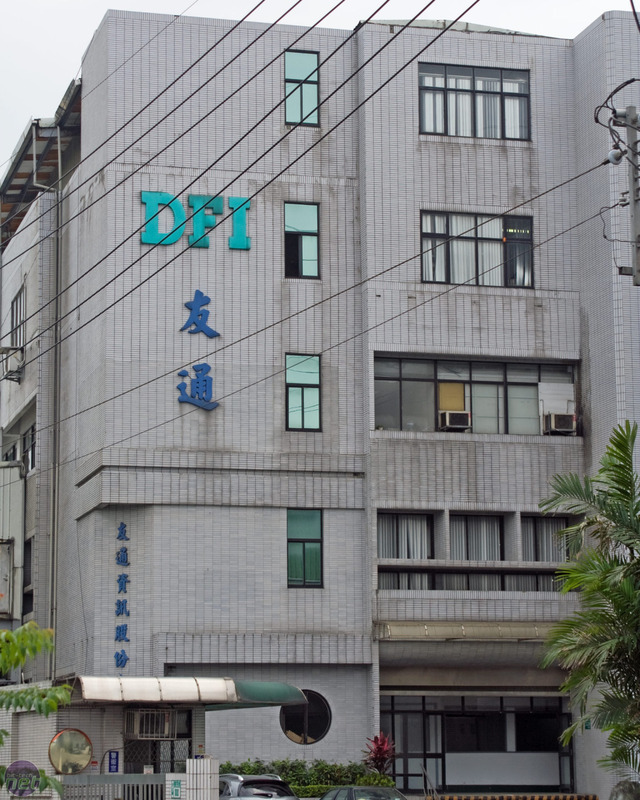 That said, we wanted answers, and so I decided to make a visit to DFI's head office in Taiwan. It's often easier to find the right person to talk to with a visit than on the phone - and you're also a little harder to ignore because you're standing there. Or so I thought. After convincing the guard at the front door with a business card I was pointed to the lift and told to go to the third floor. Here I introduced myself to the nice lady at reception who brought out a gentleman from sales to talk to me. BT: What new LANParty products will you have in the future? DFI: I cannot comment, it's not for me to say. BT: What's not for you to say? DFI: I'm sorry, it's not my job. BT: Can I speak to someone who can tell me? DFI: They are not available now, sorry. BT: I can come back later, or next week, can you find out when is convenient? DFI: They are busy people, I really don't know. BT: What about Computex next week - you'll have a booth there, right? DFI: Yes, but we won't be showing off LANParty series at Computex, only our Industrial boards. BT: Well, that's a change from previous years, can you tell me why? DFI: No sorry, I really can't. BT: Could I give you my card and perhaps get the phone number or email address of the people product managers of DFI LANParty now? DFI: OK [accepts my card] I can give you their email address. He did also ask for my number (my business card has my UK details) but I can't remember it yet so couldn't give it to him. Anyway, I hoped I had made an impression and they had my email address and a good idea of who I worked for.